We’re delighted to announce that Plusnet is the latest business to join Sheffield Digital as a company member. We spoke to Digital Transformation Consultant Liam Dyson to find out more about Plusnet’s Sheffield operation and their plans for the future. Liam is bullish about Sheffield’s tech scene. 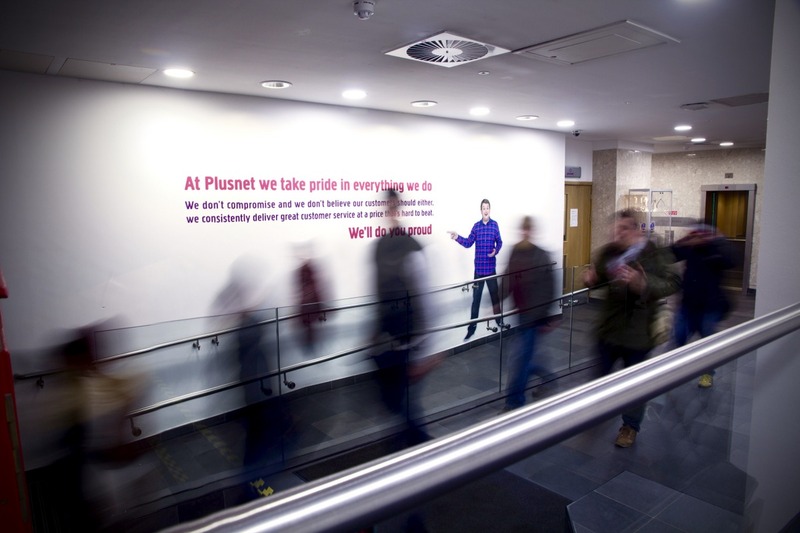 “Plusnet is proud to be in Sheffield and we see it as a growth city. We’ve invested heavily – everyone knows someone who works here. 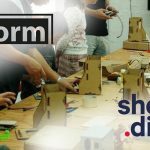 Now other companies are recognising the skills that the city’s got, but we need to do more to show that we can compete with the likes of Manchester and Leeds. We should make more of the fact that we’ve got the skills, infrastructure and opportunities to compete with them rather than be slow followers. It needs the likes of the Council to drive the agenda but it’s up to us as a community to drive it forward. It won’t just be given to us. As Sheffield Digital approaches its second anniversary, it’s a real vote of confidence for us to have Plusnet on board as a member. If you’d like to have a conversation with Liam get in touch at liam.dyson@plus.net or @liamdyson88 on Twitter.